Emerging Tech Ed: What is a PLN and Why should I get involved? What is a PLN and Why should I get involved? Technology, knowledge growth and the world around us is growing at an exponential rate. During the 20th century, the population in the world has grown from 1.65 billion to 6 billion. A Personal or Professional Learning Network (PLN) helps to keep up with the fast pace of knowledge transfer. The statistic above exhibiting the population growth and the number of users on the web shows that children born post 1995 do not understand a world without technology. For teachers to keep up with what is happening Globally, PLN's are a great way to explore. 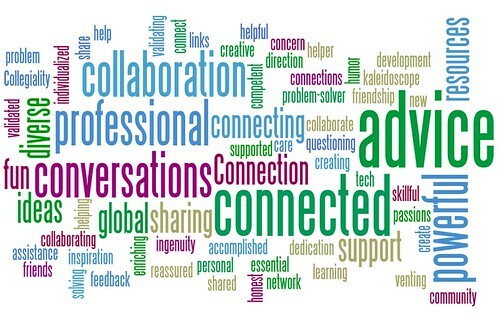 A PLN is a Personal (or Professional) Learning Network. This is when an individual has developed their own personalized “network” of fellow educators and resources who are designed to make them a better teacher. PLN's ARE individualized for your own PERSONAL and PROFESSIONAL use. I came across this video just the other day on one of my PLN's and I thought this could be useful to ALL teachers! Password protect ALL of your Google Forms! A great place to start a PLN is Google+. 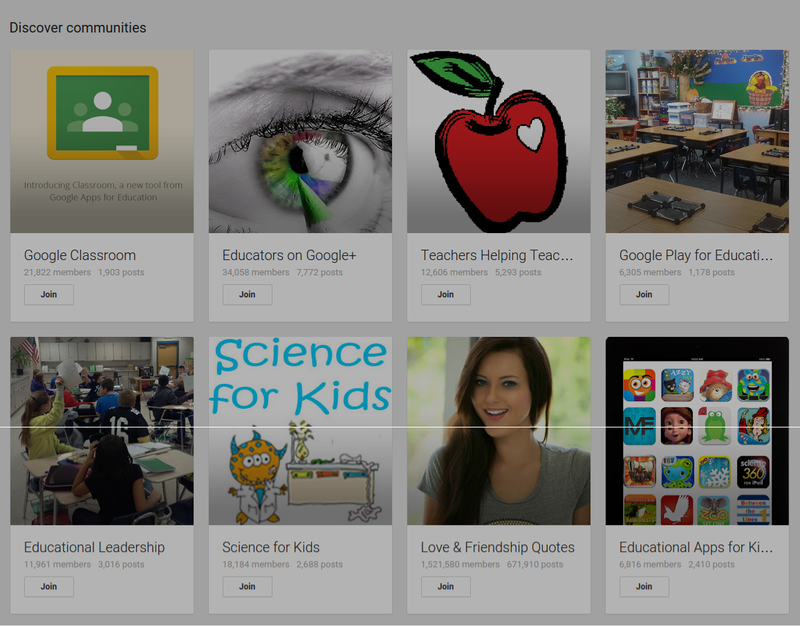 Through your personal Google (or district) account you can start creating a PLN. You can begin by creating circles, and categorizing groups of people in order to share information to only specific "circles" as you see fit (i.e. interesting information on 3D printers may not appeal to English and Social Studies teachers, but rather to Math, Science and Art [STEAM]). Also through Google+ you can join Communities! These are a fantastic way to learn about what is happening in Education or about any topic that interests you! I have learned a tremendous amount of information through my PLN's about new workshops to attend, new ideas, concepts, products, etc. PLN's can even be a book club or group of teachers that meet together to discuss topics of interest, etc. What are some of your favorite PLN's?